There are not enough words in the world that will describe how much I loved this book. 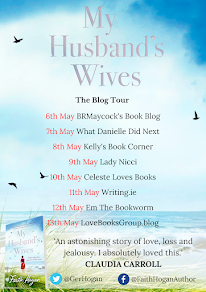 Hazel Gaynor is one talented lady and is in a class of her own when it comes to writing historical fiction. 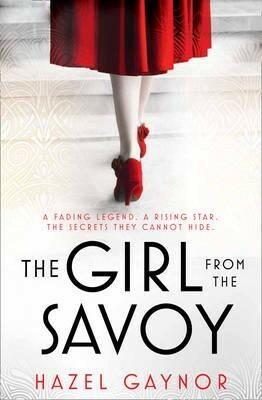 The Girl From The Savoy has changed the way that I look at historical fiction and has stolen a little piece of my heart. 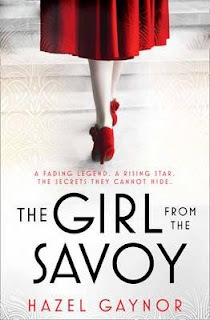 You can buy The Girl From the Savoy here. Katie Marsh has quickly become one of my favourite authors. I adored Katie's first book, My Everything, when it came out last year, so much so that it was my book of the year for 2016, and A Life Without You may very well be following in it's footsteps this year. I know that technically, the book isn't out in paperback until next week, but the kindle version came out on June 16th and I read this book back in April, so I'm adding it in. 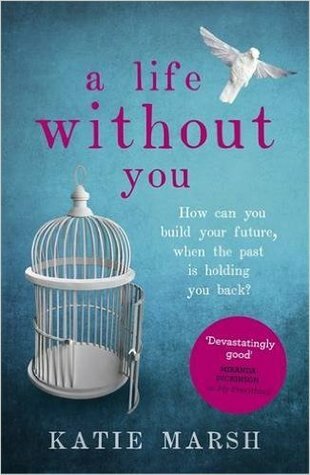 A Life Without You is a very touching read, that will both warm and break your heart. I can't recommend this book enough and I sincerely hope that it gets all of the praise and recognition that it so rightly deserves. You can buy A Life Without You here. 2016 is the year that I discovered Juliet Ashton, technically speaking, I had discovered her other books, written under different names, but These Days Of Ours and The Valentines Card were discovered in 2016, so I'm going with it. I didn't know what to expect when I picked this book up, but I didn't expect to spend a very long night making my way through a box of mansize tissues. But that is what happened. 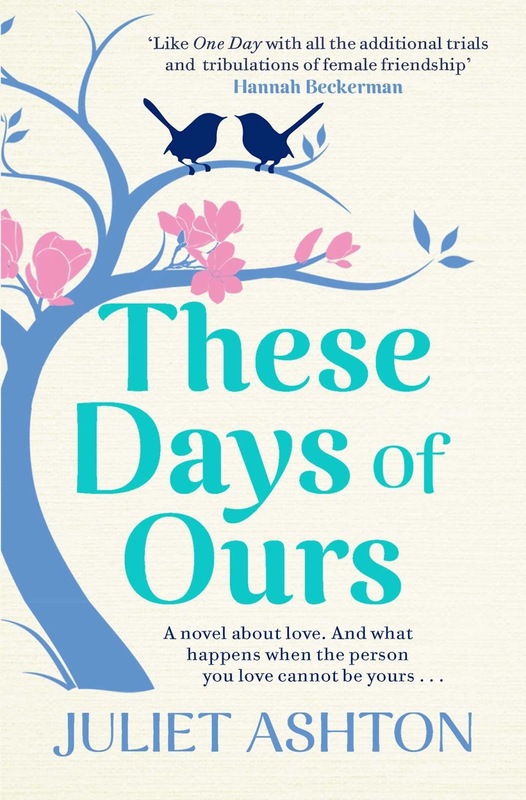 These Days Of Ours is a weepy one, full of happy tears and sad tears. I just loved this book. Everything about it was just perfect and it is so beautifully written. Juliet Ashton is definitely my best find in the book world of 2016. You can buy These Days Of Ours here. 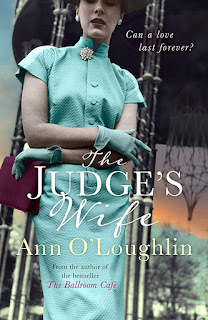 The Judge's Wife is another book that I didn't know what to expect from and yet another one that swept me off my feet. Set in Dublin in the 1950's and 1980's, telling the story of a Judge's wife and her daughter. 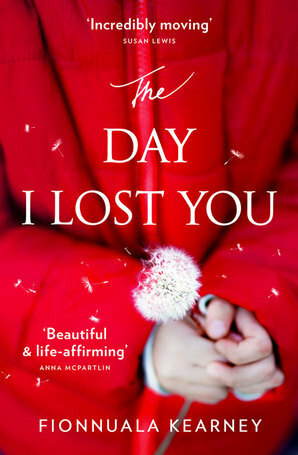 Spanning over three decades this book is so beautifully written and tells such a beautiful story. I adored each and every page of this book. It has such heart and yet again left me a weeping mess, but it was so worth all the heartbreak to get to that gorgeous bittersweet ending. I can't find the words to describe just how much I love this book. It is a book that I will be recommending to just about everyone. You can but The Judge's Wife here. If you follow me on twitter you may have heard that I love this book!!! I absolutely loved You, Me and Other People last year, so I was jumping for joy when this hit the shelves. I didn't know how she was going to beat the first novel, but this was miles ahead of it. If this book was a rollercoaster, I would have been very very sick coming off of it, the amount of twists and turns in this book is unbelievable and just when I thought that I had it all figured out, another twist would pop up out of nowhere and lead me down a completely different path. I read this book in one sitting, not going to sleep until 5 a.m. because I couldn't put it down. (It wasn't a school night, don't worry!). Jess’s first instinct is to protect Rose, Anna’s five-year-old daughter. But then she starts to uncover Anna’s other life - unearthing a secret that alters their whole world irrevocably . . .
You can buy The Day I Lost You here. 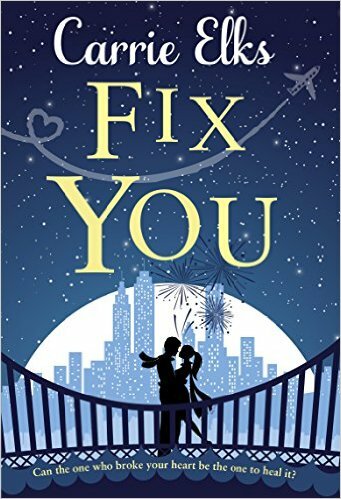 Fix You is one of the first books I read in 2016 and it has stayed with me since. I'm not sure what it is exactly that has drawn me to this story, but there is something extremely special about it. I adored how this story moved through time, starting in 1999 and finishing in 2021. Each and every character is beautifully developed and written. There isn't one thing that I disliked about this book. When I read Fix You, I had five assignments on the go, as well as 2 exams to study for. Fix You was the perfect distraction to take me out of my own world, and into Hannah and Richards. Without a doubt one of the best books that I will read this year. You can buy Fix You here.